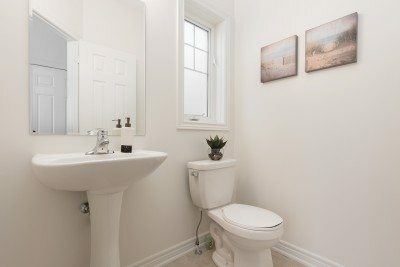 T his Minto built 1900 sq/ft end-unit freehold ‘Jade’ model home boasts a fabulous layout with all the right spaces. 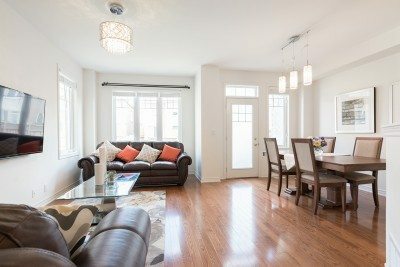 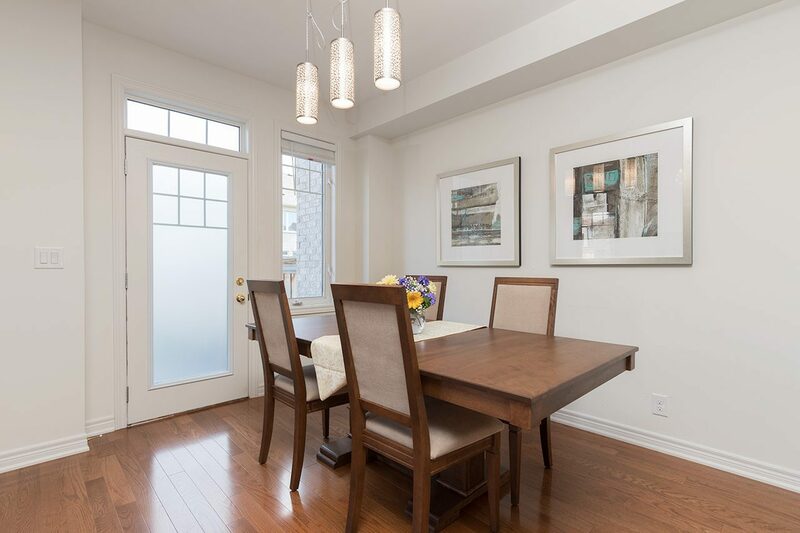 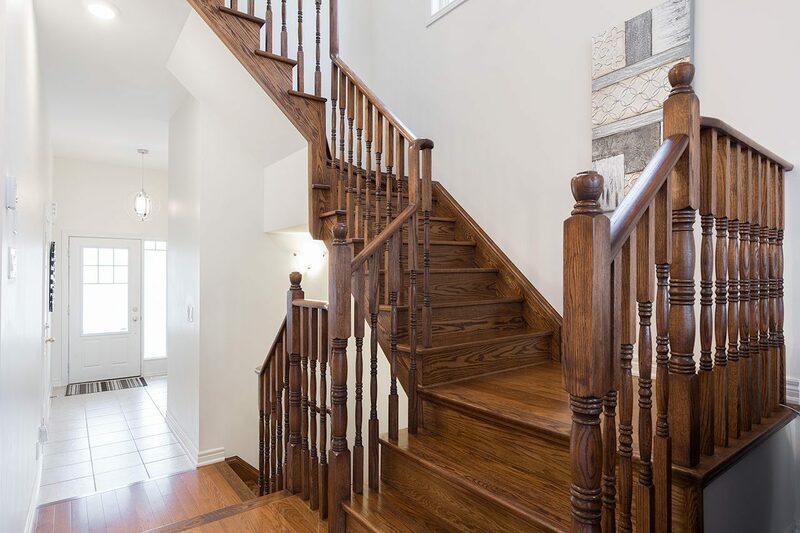 The front door leads into an open concept foyer that draws you into a generously-sized living/dining room area that is made for entertaining. 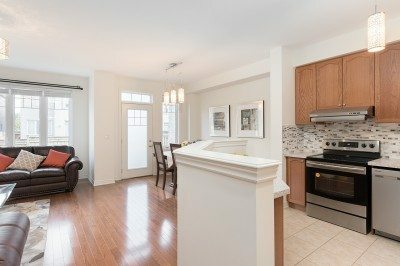 The beautiful kitchen will inspire your inner chef with its granite counters, stainless steel appliances and large breakfast bar. 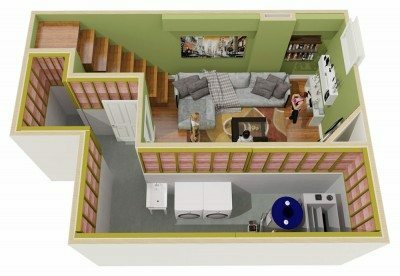 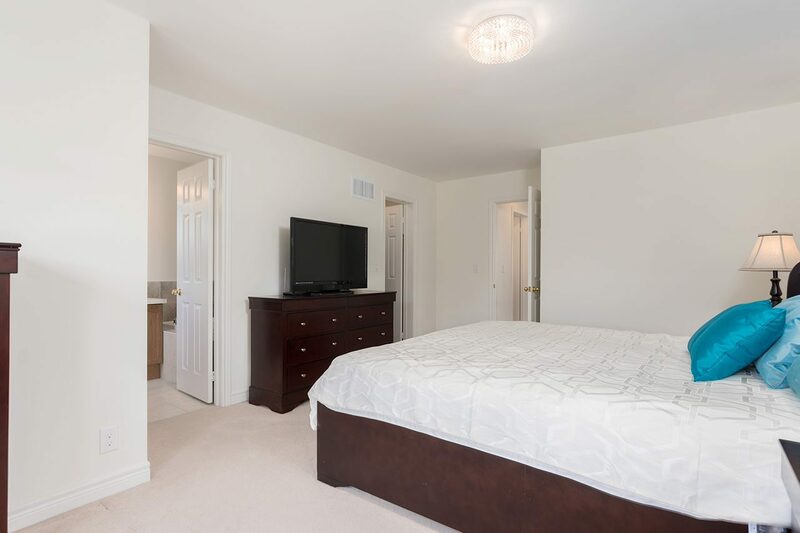 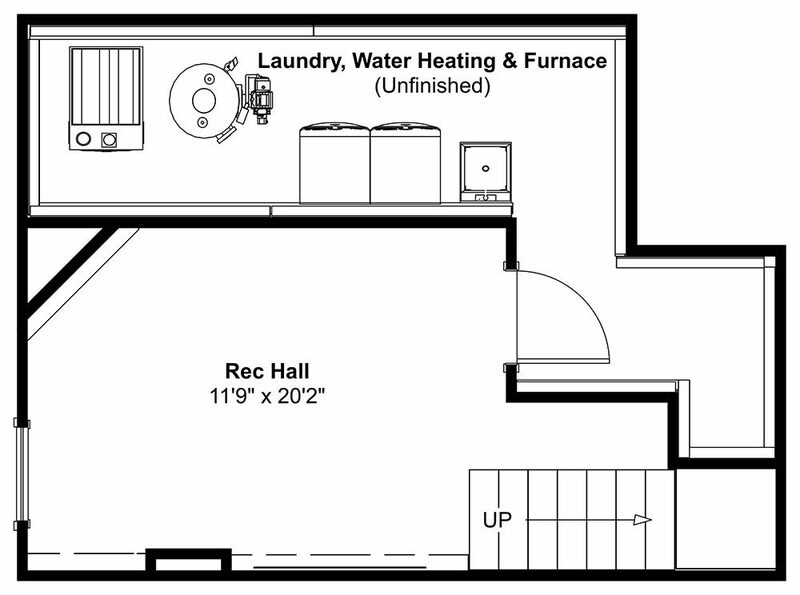 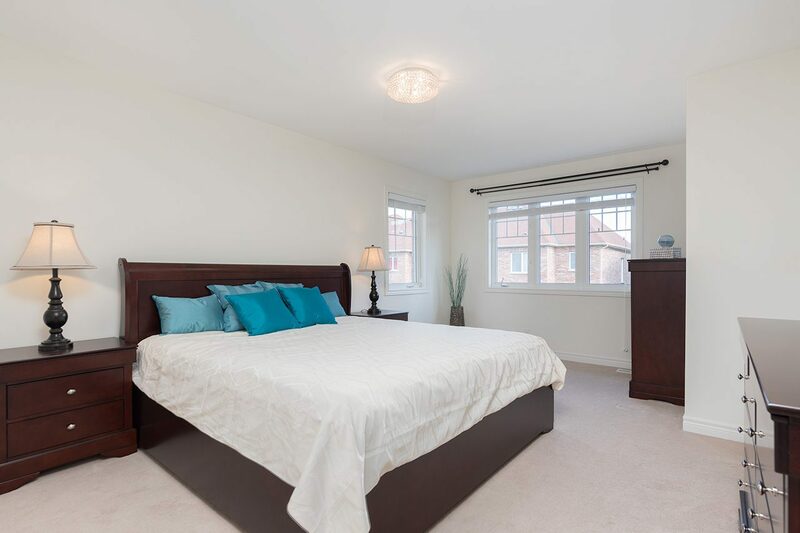 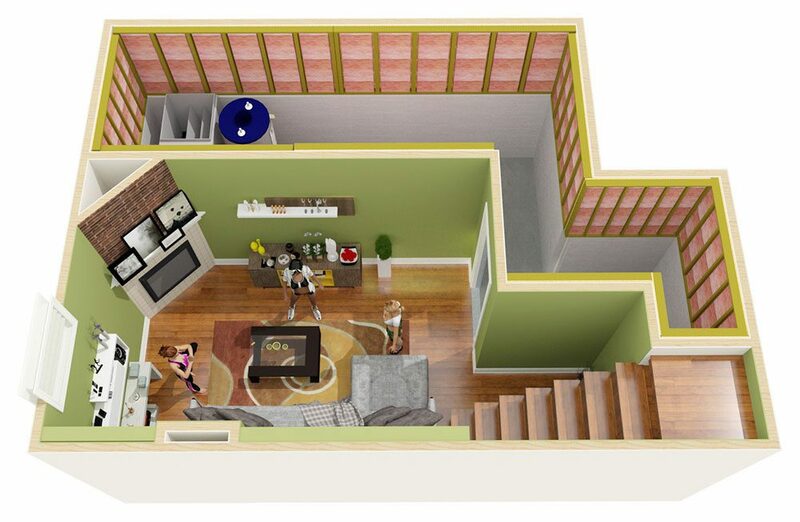 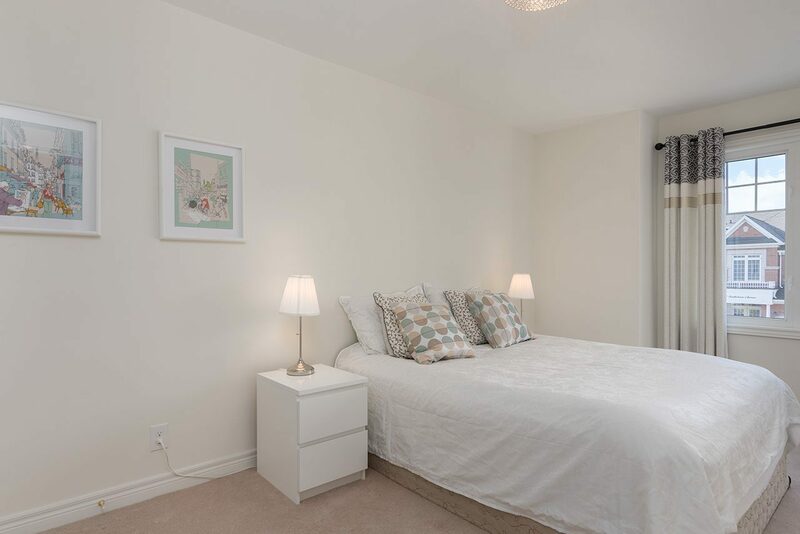 The 2nd floor encompasses 3 spacious bedrooms with 2 full bathrooms. 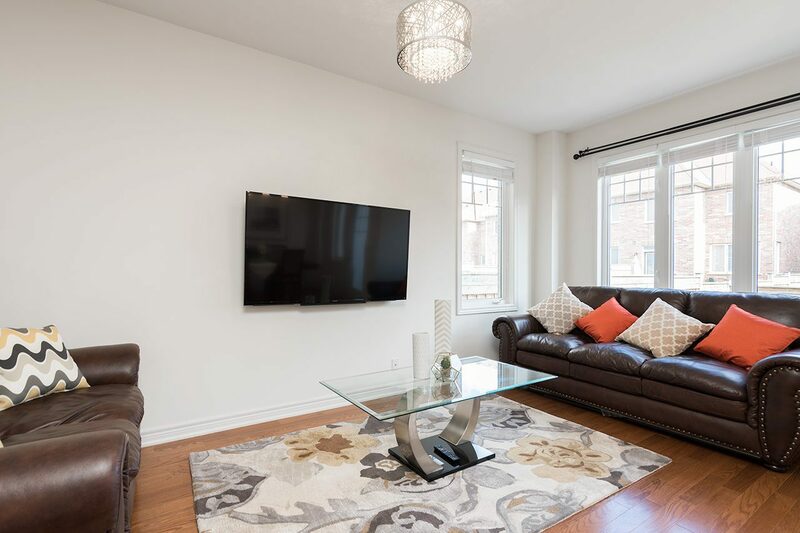 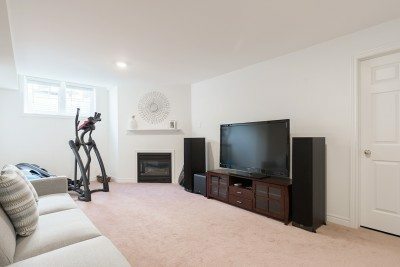 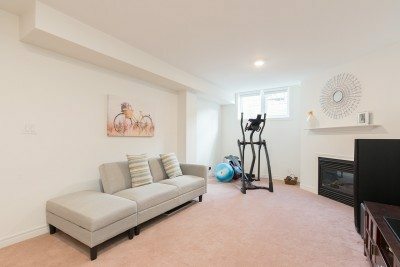 The finished basement houses a large recreation room with gas fireplace and above grade windows that shower the basement with natural light. The east-facing backyard boasts a newly interlocked stone patio. 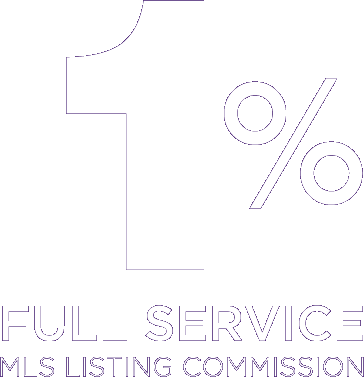 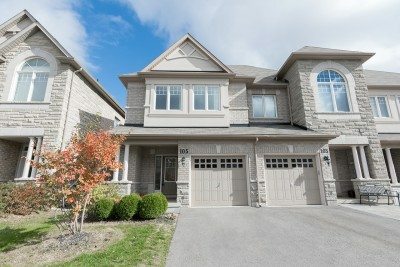 Perfect for anyone, this home is move-in ready & shows 10/10! 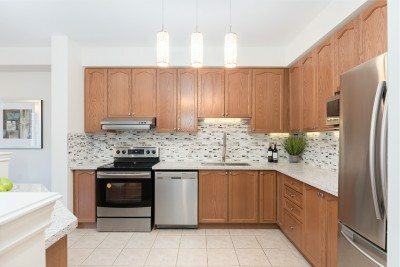 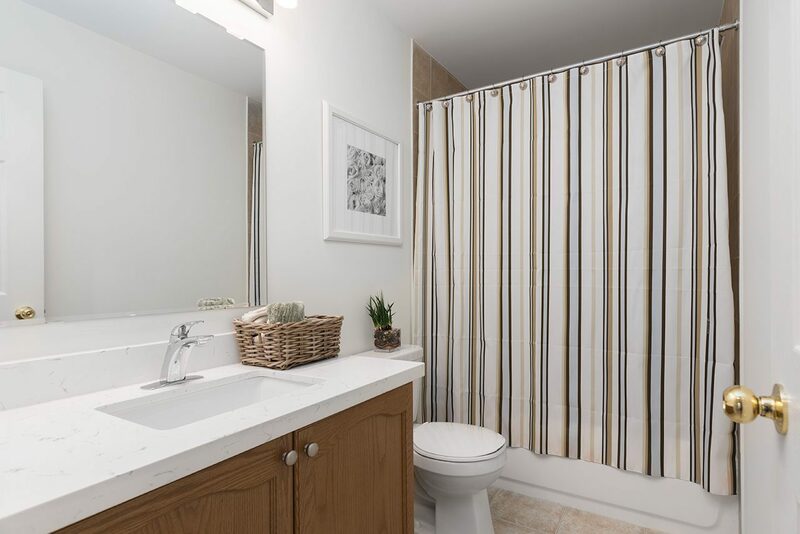 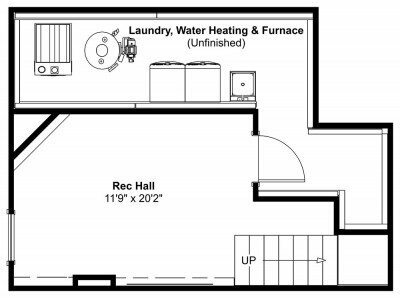 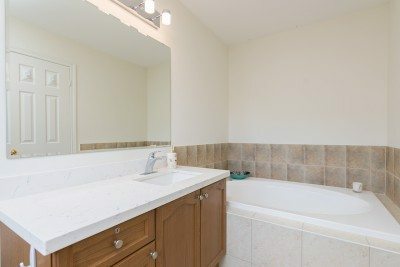 Includes all appliances, window coverings, light fixtures, garage door opener & remote. 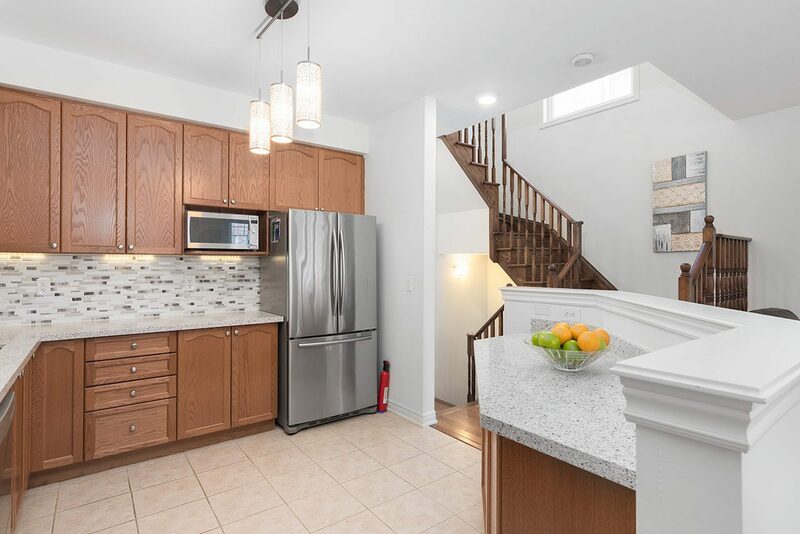 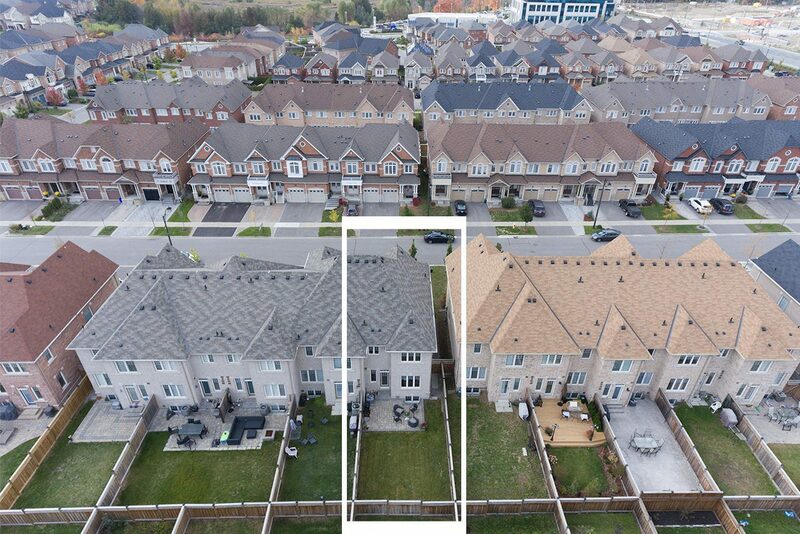 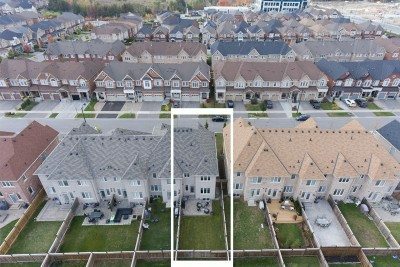 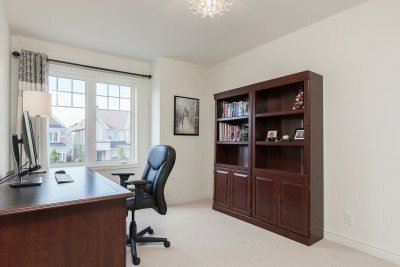 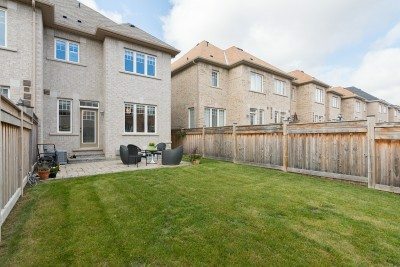 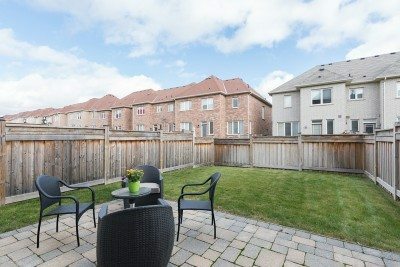 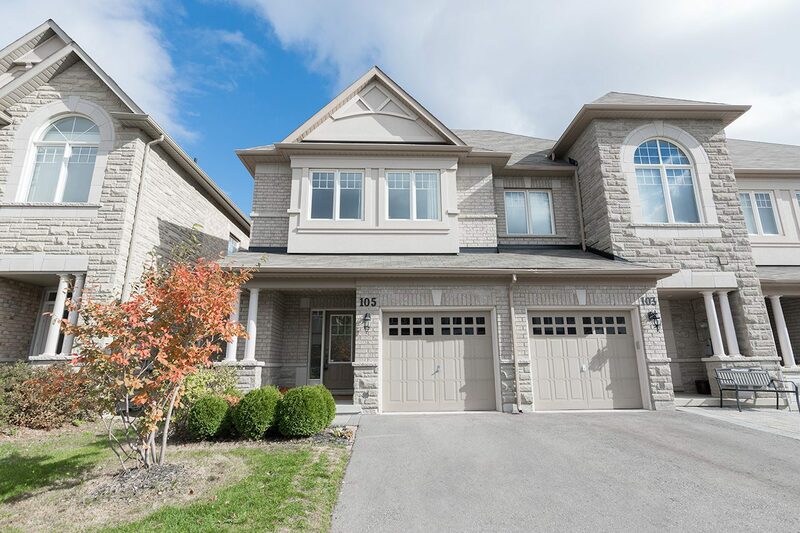 Fabulous location only minutes to Rutherford Village Plaza, Rutherford GO, Anne Frank P.S., Alexander Mackenzie H.S., Eagles Nest Golf Club, Winners/Homesense & so much more!